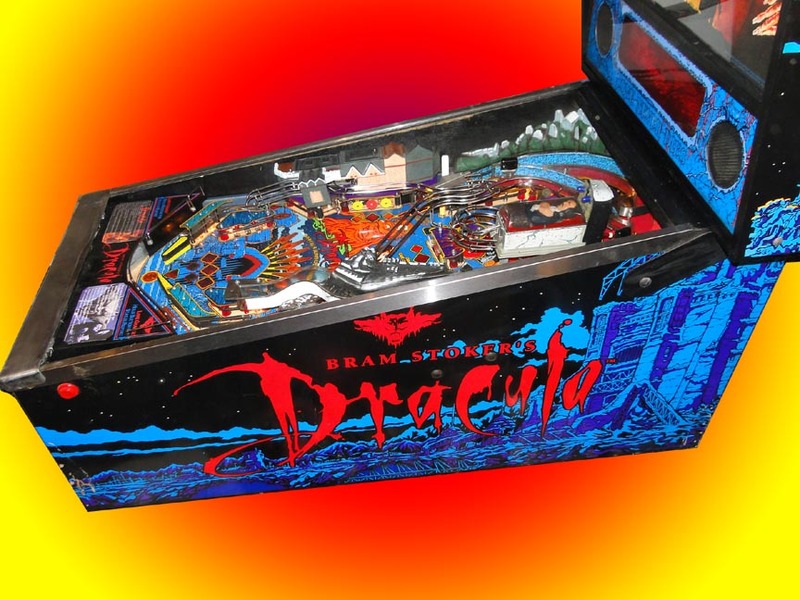 Bram Stockers Dracula. 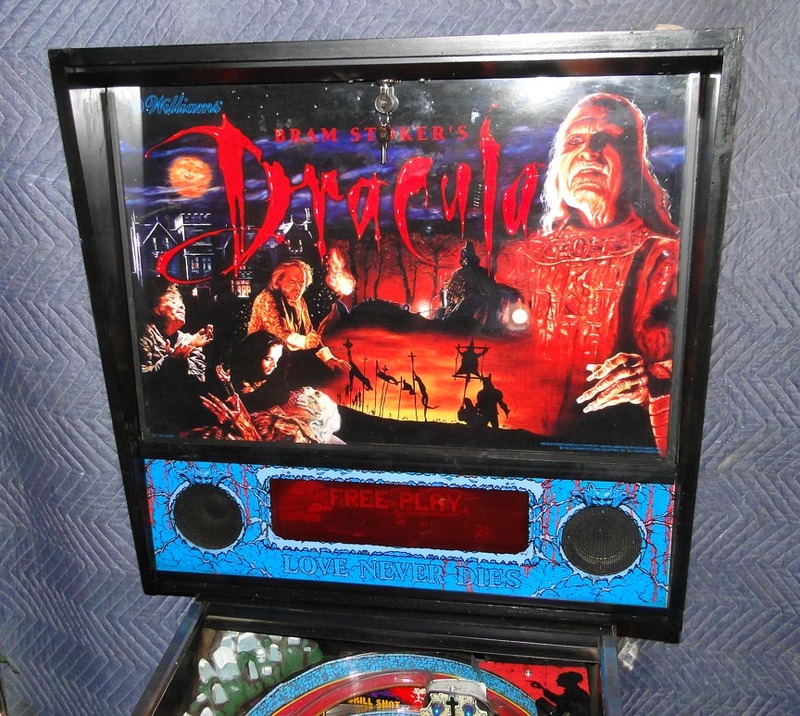 Great sound and images from the movie! 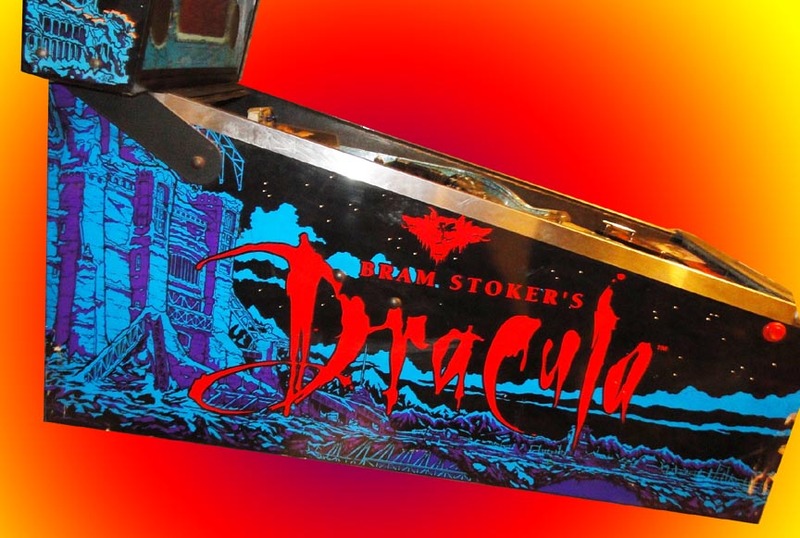 This game is characterized by its unusual blood-red DMD display (most other games at the time used orange for their color). 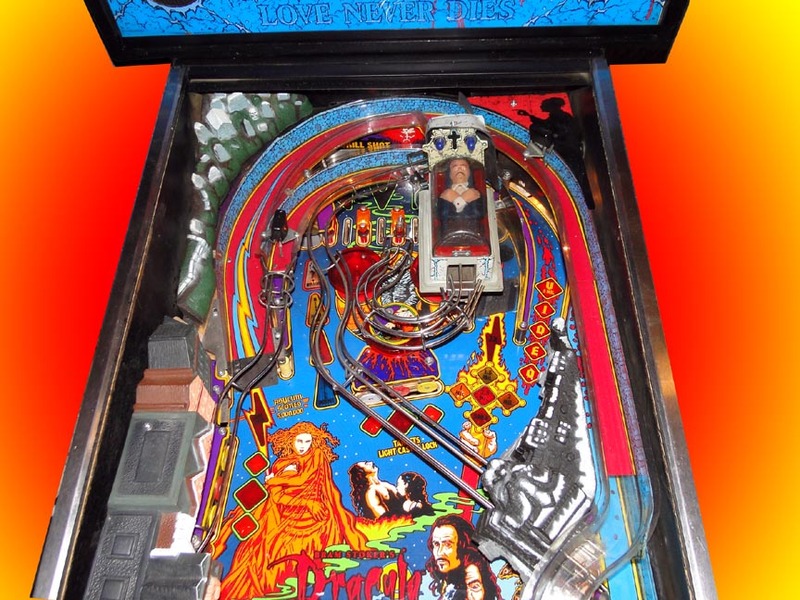 It also has a "Multi-Multi-Ball" mode, where up to three different multiball variations could be active at the same time, with each successive active mode providing a jackpot multiplier of up to 3x. 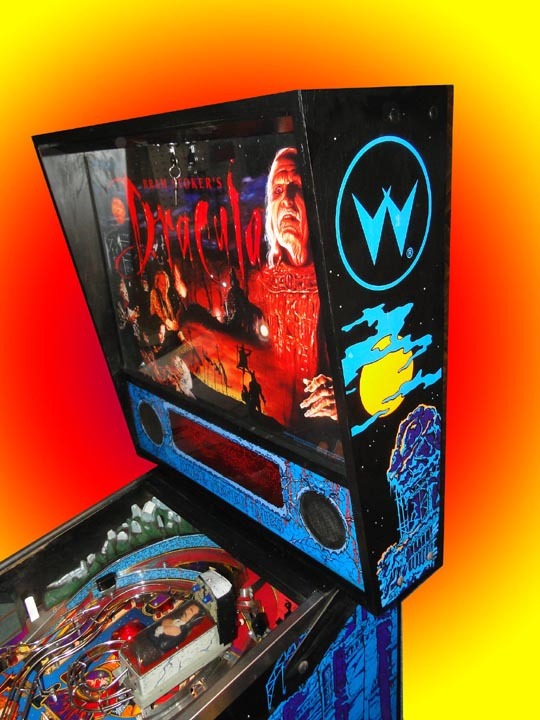 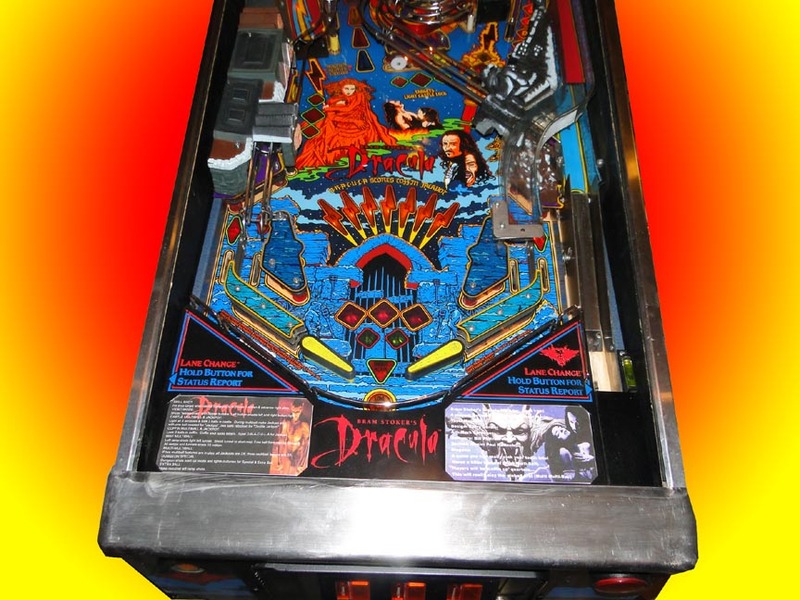 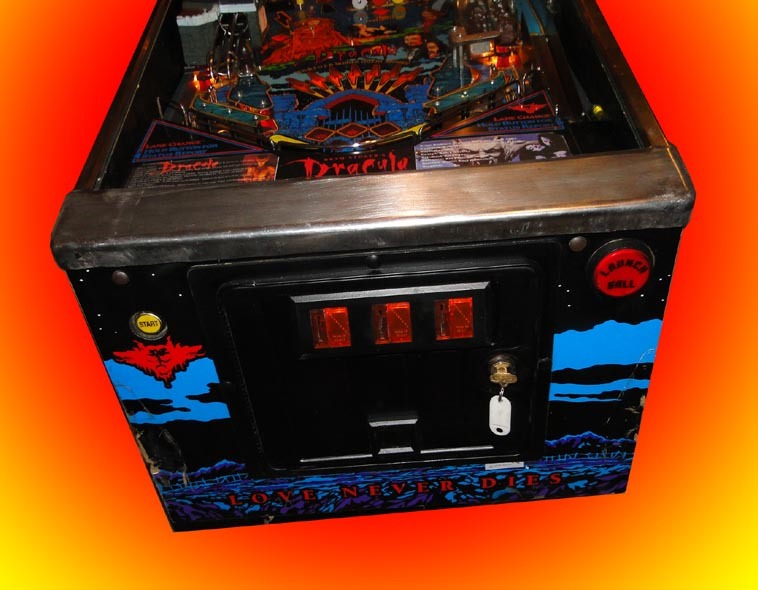 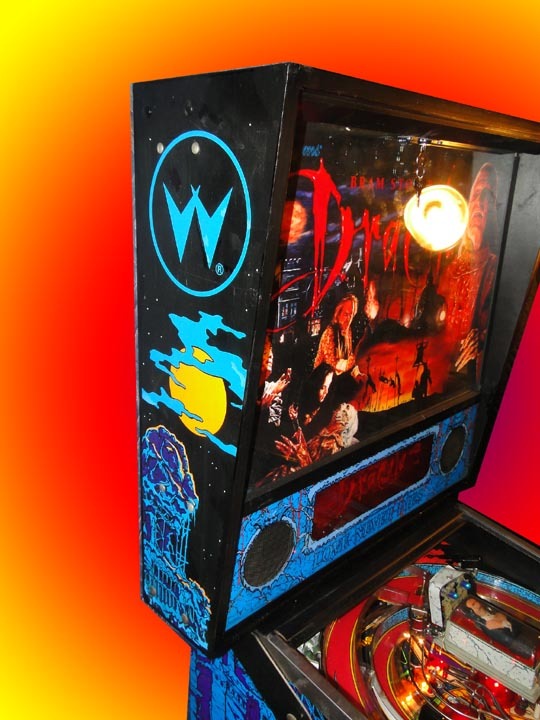 It also featured a unique variation on the usual multiball mode known as "Mist Multiball," where a magnet would drag a pinball across the playfield and the player would be required to knock it loose from the magnet's grasp to start the mode.